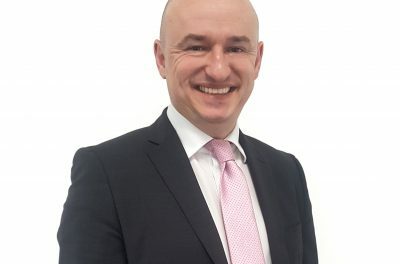 Danfoss is focusing on its industry-leading reputation for customer service and value with the appointment of a new UK Sales Director for the Danfoss Heating Segment. With 22 years of experience in high-tech industries, Dan Scott has a proven track record in developing successful sales and marketing teams. He also brings a sound knowledge of Lean Thinking principles and concepts to his new role, having gained Advanced Lean Certification. He says his key objective is to delight Danfoss customers which, in turn, will create sustainable business results. As Sales Director, Dan will be responsible for developing the skills and talents of Danfoss’ highly professional sales team. He is looking to further improve team performance, and maximise the customer experience with Danfoss, through a range of sales management strategies. These include a continuation of developing the existing team through competency, and setting milestones that deliver the long-term plan. Although Dan views all market sectors as a target for Danfoss’ extensive product range and expertise, he sees some great and exciting opportunities for Danfoss in commercial projects.